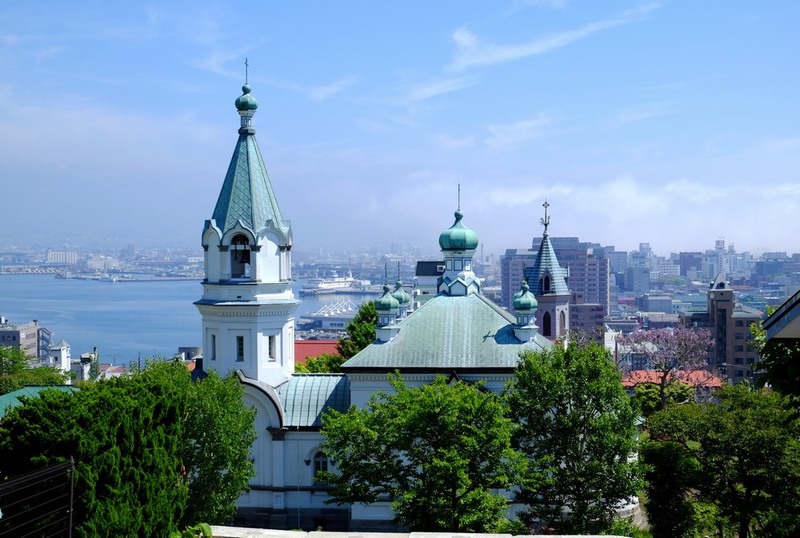 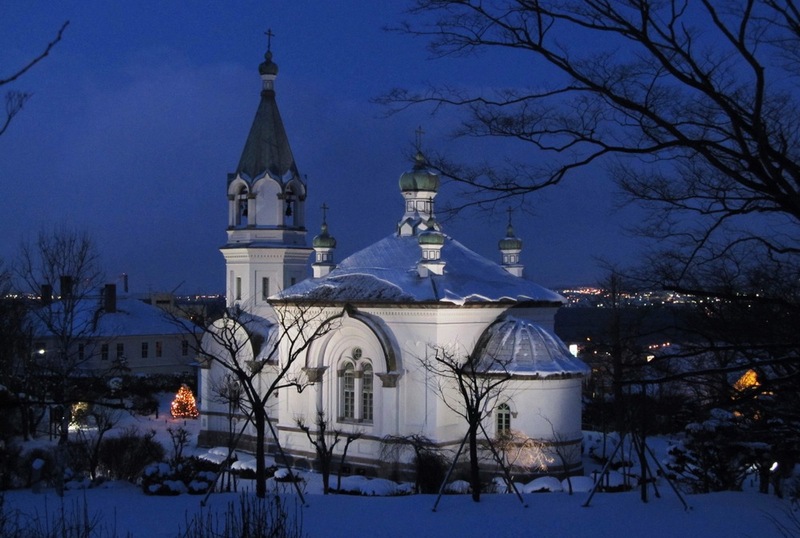 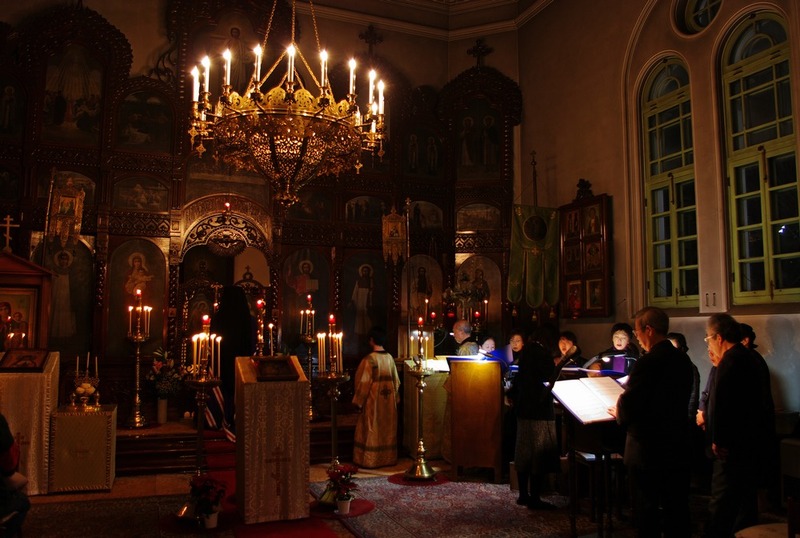 This church is that of the Orthodox Church in Japan founded in 1859 by the Russian Consulate. 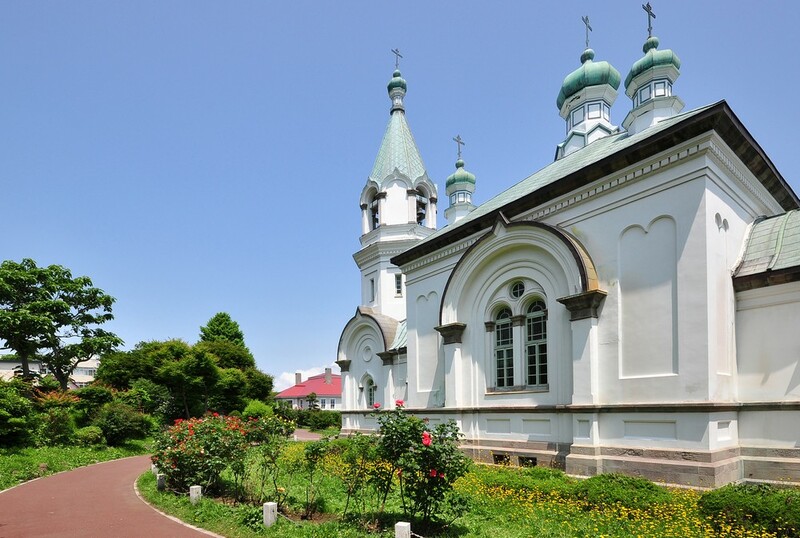 The existing building, built in 1916, is known as a representation of western-style buildings in Hakodate. 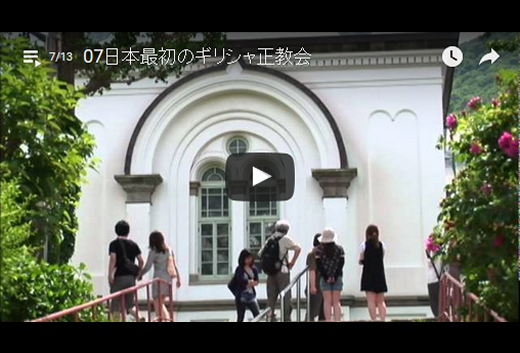 It has been designated as important cultural property.